I want it to rain this beer and then I want to float down a river of it with a giant stein. So crisp, so clean and ever so refreshing. Low ABV, high flavor, endless guzzling. The only US pilsner that has made me feel like I'm in Prague drinking the freshest Czech pilsners from a Tank Bar. 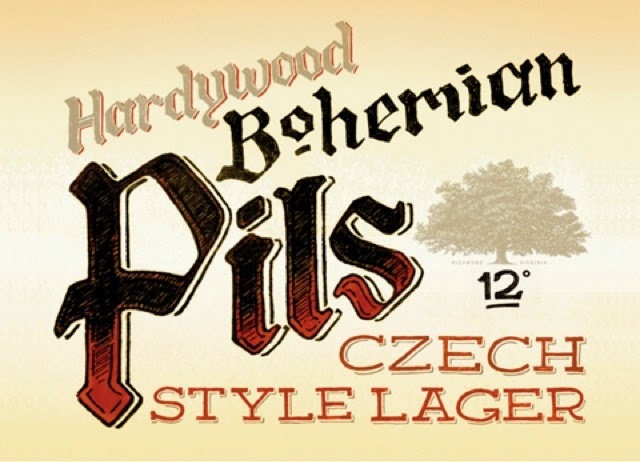 Possibly the best US style Czech pils. Benchmark beer.